At South Charlotte Family and Cosmetic Dentistry, we want our patients to feel comfortable and safe. We know that some people have dental anxiety, but we want you to know that we will do everything we can to help ease your fears. To prepare you or your child for their dental appointment, here are some of the things you can expect. If this is your first time at Dr. Wells’ office, we will want to get a full history of your health. The great thing is you can fill out the medical history form online before your appointment. This will really save some time. 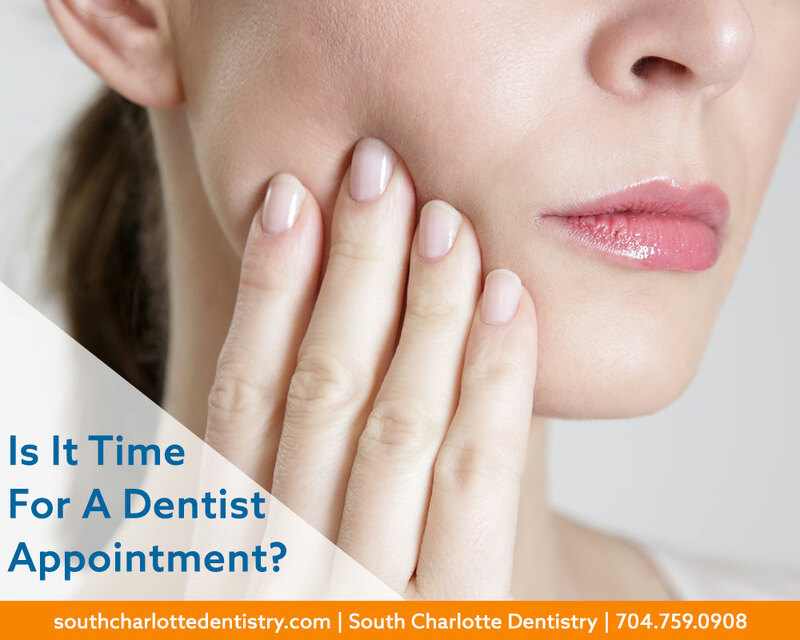 If you are here for a checkup, you can expect the following things to happen: a thorough cleaning, a full examination, and X-rays. That Fresh from the Dentist Feeling. That feeling happens after the thorough cleaning given to you by one of our qualified dental hygienists. 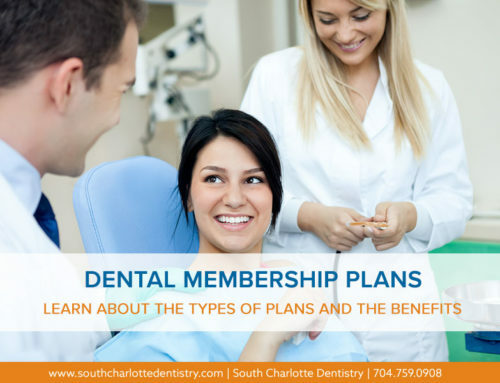 Using special instruments, a dental hygienist will scrape below the gumline, removing built-up plaque and tartar that can cause gum disease, cavities, bad breath and other problems. 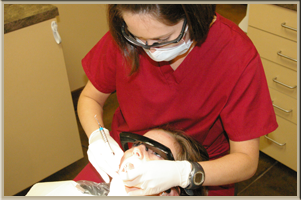 Your dentist or hygienist may also polish and floss your teeth. We will do our best to explain what we are doing before we do it and you should feel comfortable to ask us any questions. Open up and Say Ahhhh! Dr. Wells will give you a full examination. 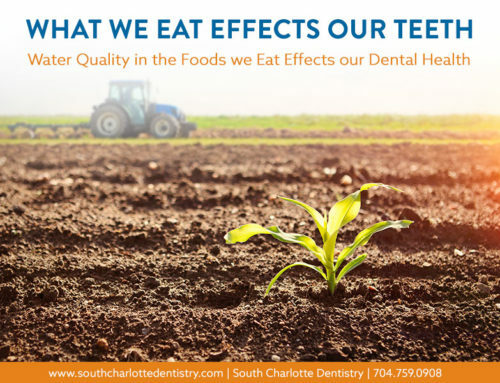 He will be looking for signs of cavities, gum disease, alignment issues, and other issues. 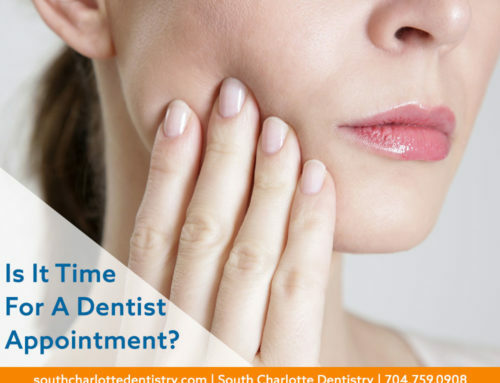 By identifying problem areas early, Dr. Wells can help you prevent more serious treatments later on. Down to the Bone. 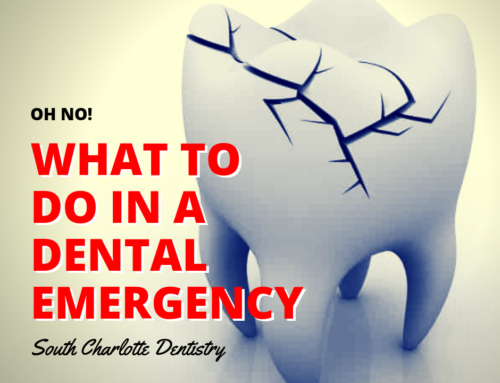 Your teeth are not bones, but they are like bones and therefore an X-ray is the best way to see internal problems. The dental X-ray also shows the jawbone which holds the teeth in place. 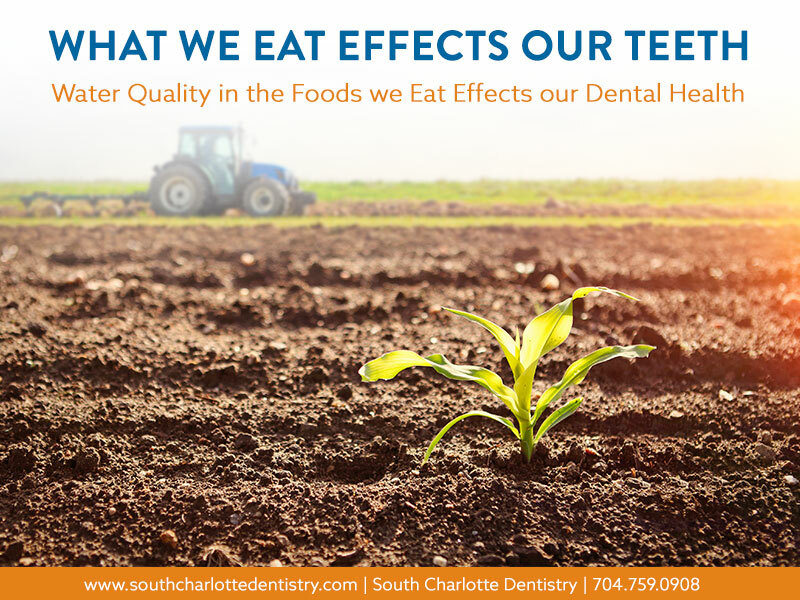 X-rays can diagnose problems otherwise unnoticed, such as damage to jawbones, impacted teeth, abscesses, cysts or tumors, and decay between the teeth. Our office uses machines that emit virtually no radiation — no more than you would receive from a day in the sun or a weekend watching TV. As a precaution, we will have you wear a lead apron when having an X-ray. And, if you are pregnant, please let us know. The key to having a great dental appointment is being comfortable. We hope you will feel comfortable to ask questions, speak up if you are nervous, and let us know if anything hurts or causes pain. 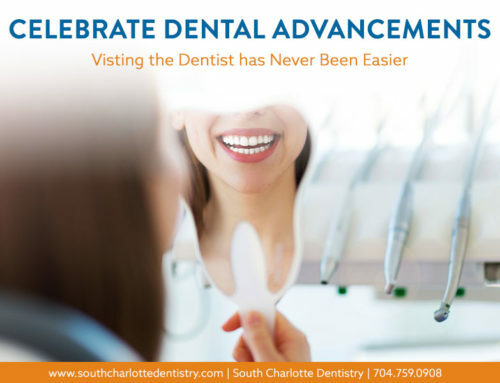 At South Charlotte Family and Cosmetic Dentistry, we want our patients to feel welcome.